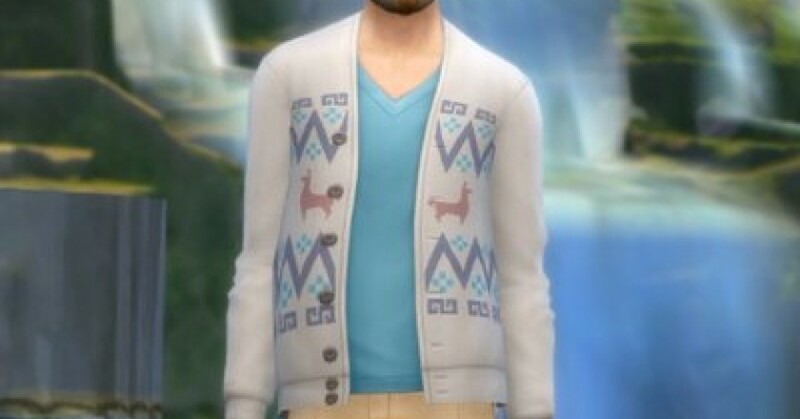 The Sims 4 Jungle Adventure LiveStreams! 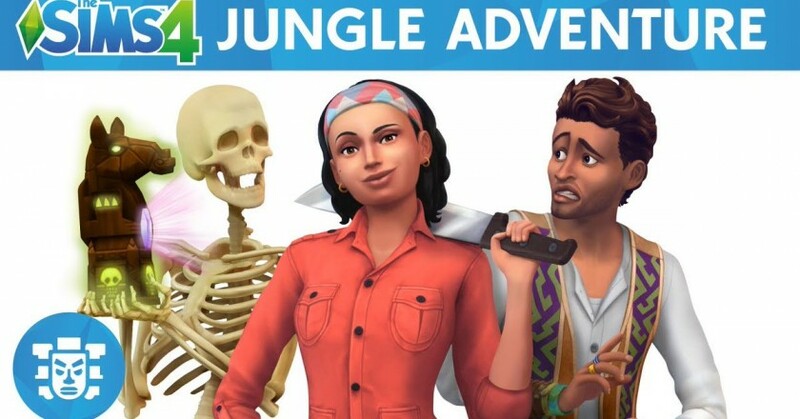 The Sims 4 Offical Jungle Adventure Trailer! 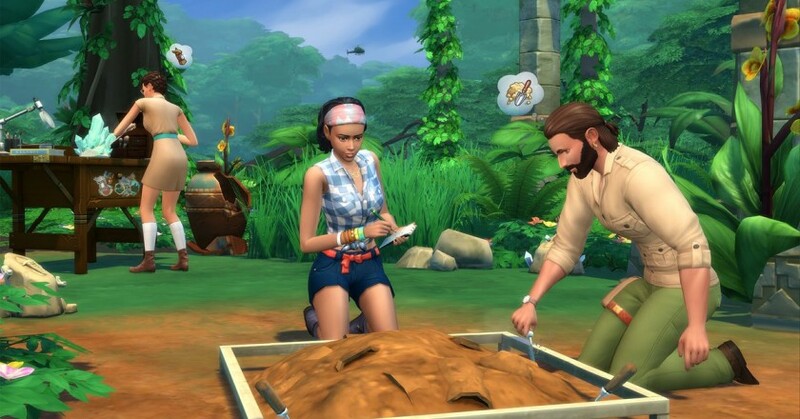 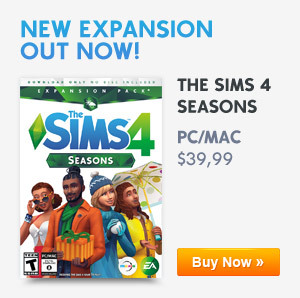 The Sims 4: Get Wild With The Sims 4 Jungle Adventures! 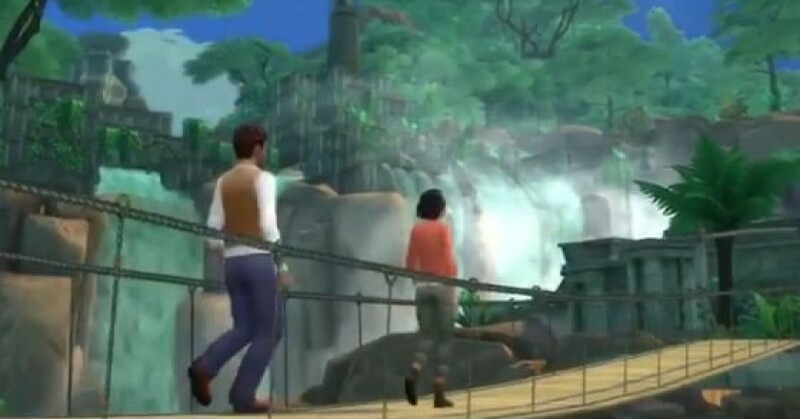 The Sims 4 Jungle Adventure Teaser 2! 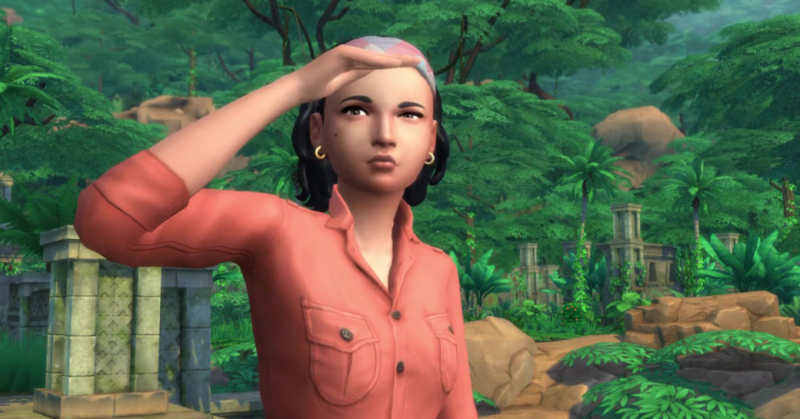 The Sims 4 Jungle Adventure Trailer Is Coming Tomorrow! 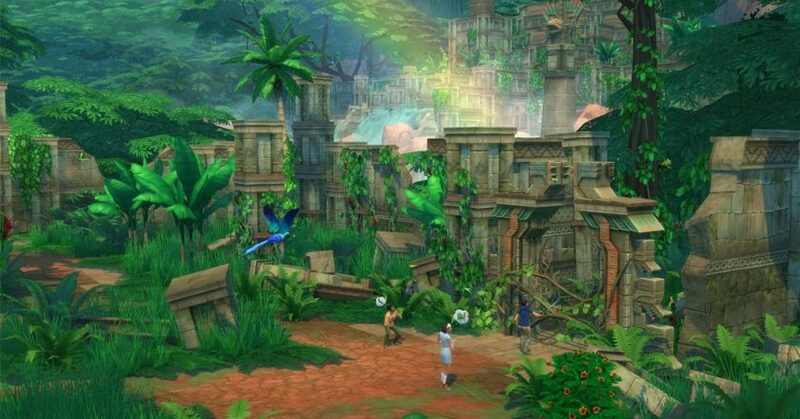 Sneak Preview Of The Sims 4 Jungle Adventure! 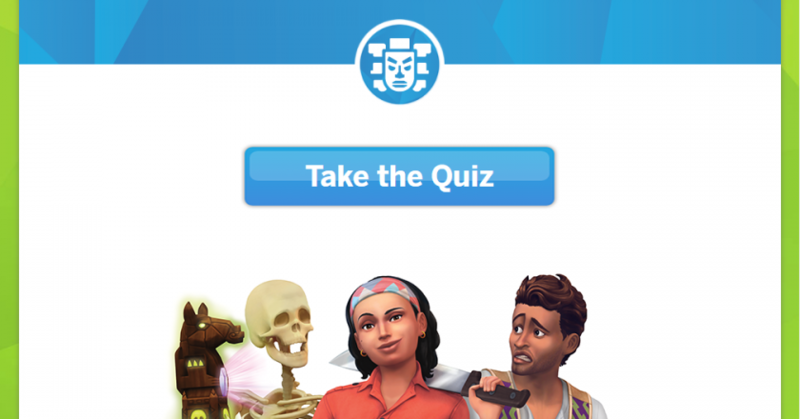 FreeSO Has Added Nightclubs Jobs In The Recent Update! 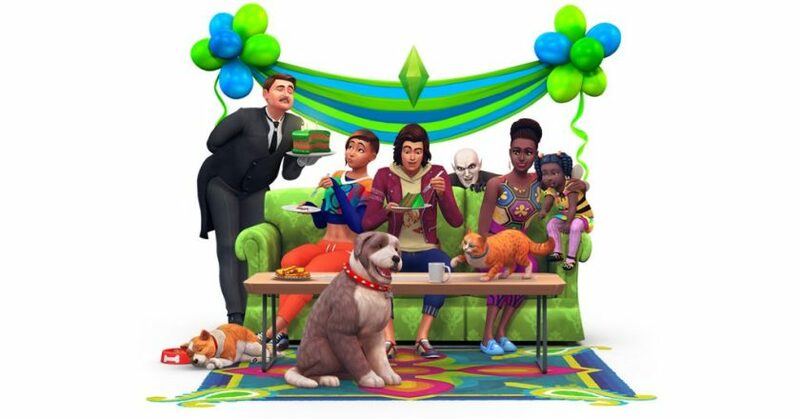 The Sims 4 18th Anniversary LiveStream Is Coming Today! 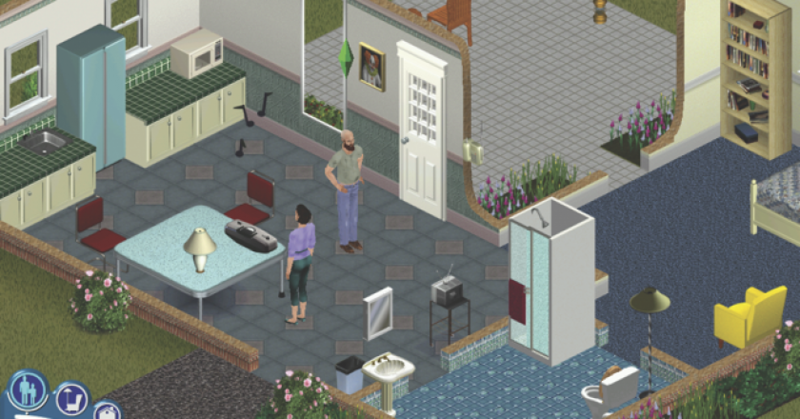 The Sims Blog: Happy 18th Anniversary From The Sims!